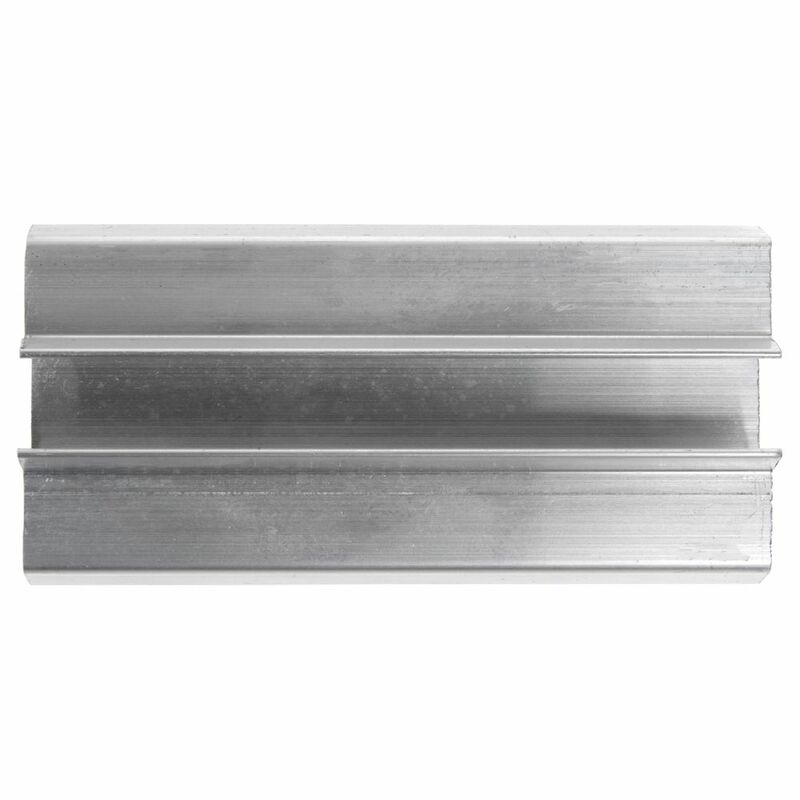 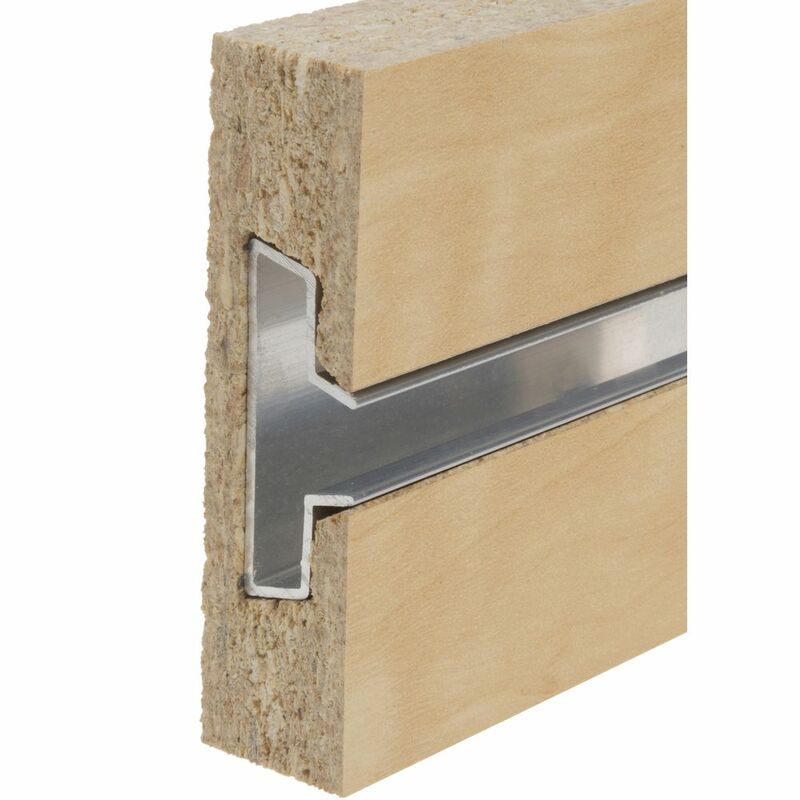 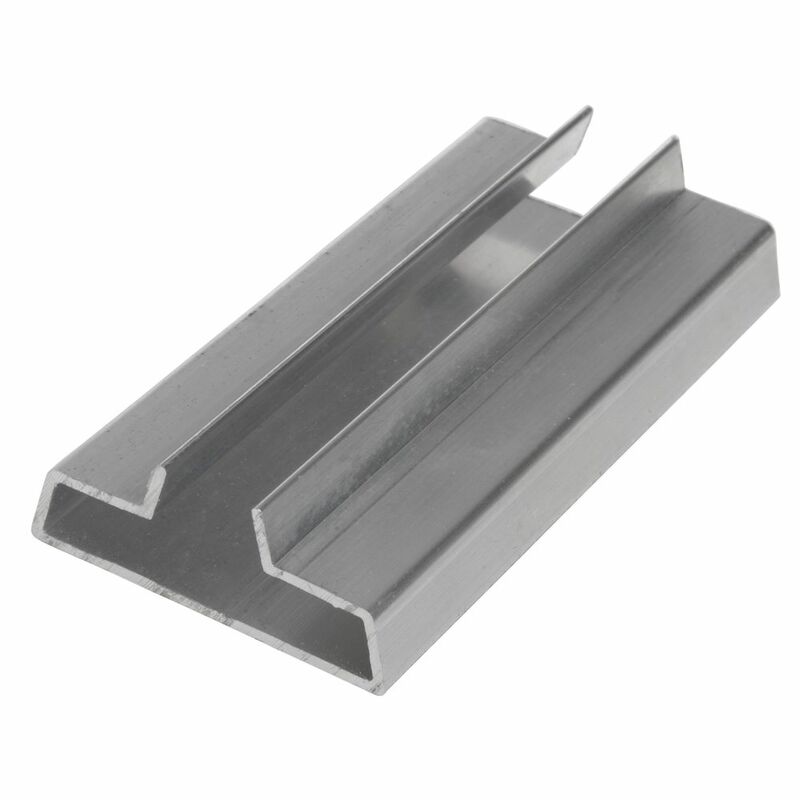 Add these aluminum inserts with your slatwall easy panels to add extra strength to you panels. 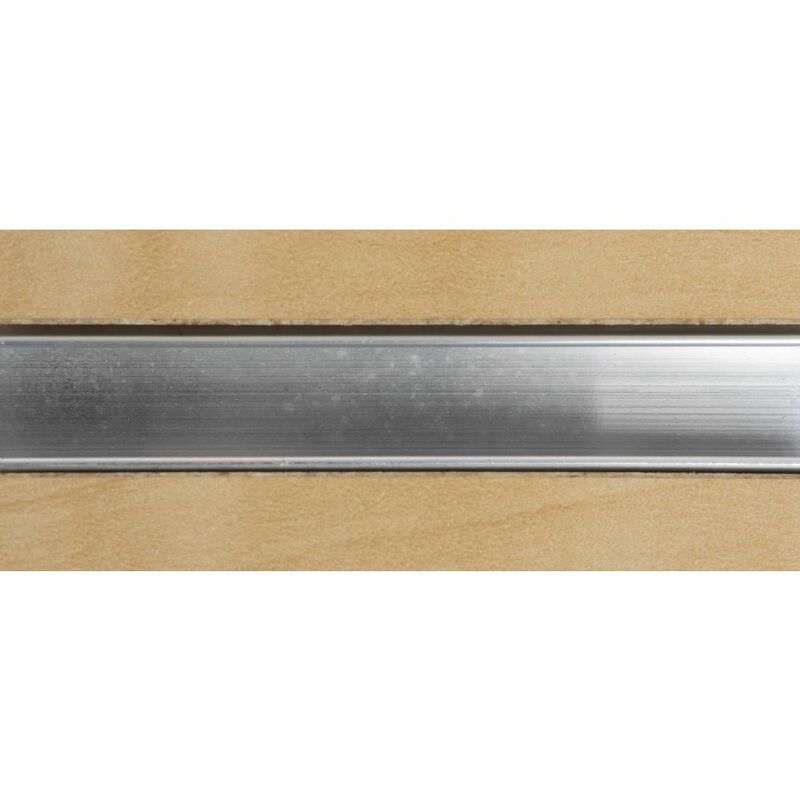 Inserts must be added to slatwall grooves before you install your slatwall panels. 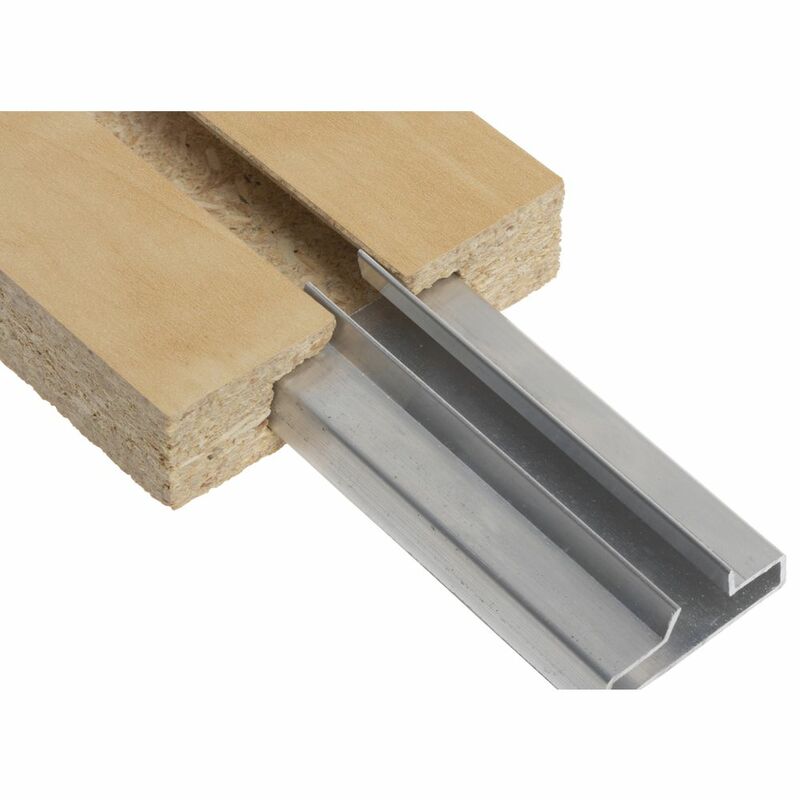 Each tube of 15 pieces is enough to fit every groove in pack pack of two easy panels.